The idea of owning and operating our own stove is enough to evoke very romantic images for many of us. You may have memories from childhood of your parents having had one that left you feeling lovely and toasty on the sofa on those cold winter nights. Or maybe you’ve just seen so many of them in movies or heard of your neighbours and friends operating them, that you’ve decided to invest in a beautiful stove for yourself? We certainly won’t deter you from doing that here at Evans Fireplace Centre! However, we do find that some of our customers have carried with them certain beliefs about stoves – perhaps acquired many years ago – that are unhelpful or even dangerous. So, here are just some of the scarily persistent myths that we would urge you to put aside before purchasing any kind of stove. Many a new or casual stove owner has previously imagined to themselves that ‘wood is wood’, and that any kind of wood they burn in their stove will serve them just fine. But in truth, different types of wood burn differently, whether that equates to them putting out more heat than others, or even – in the case of some species – pumping deadly toxins into the air. It’s therefore vital that you first do your research into what types of wood are OK to burn. Treated wood or damp, unseasoned wood are both no-nos. 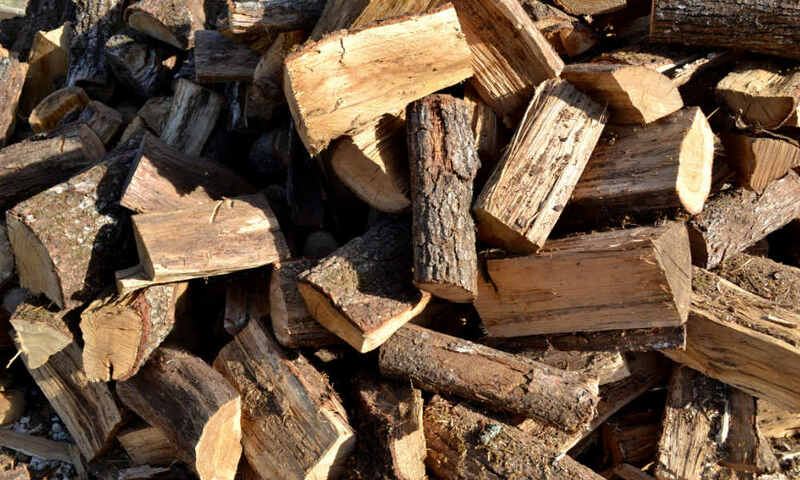 Instead, look for kiln-dried logs like those that we can sell you here at Evans Fireplace Centre, or wood that has been seasoned and contains less than 20% moisture. As your wood-burning stove can only emit as much carbon as the tree has absorbed during its lifetime, it is actually less detrimental to the environment than fossil fuels – as long as you use the correct wood. It’s also worth noting that many of the most recently introduced stoves incorporate technologies, such as clean-burn systems, that help to reduce emissions. Again thanks to new technologies like clean-burn, the typical wood-burning stove that you buy new today aren’t necessarily going to get as dirty as the one you may remember your parents using during your youth. Hot air can be blown down the glass to prevent any build-up. 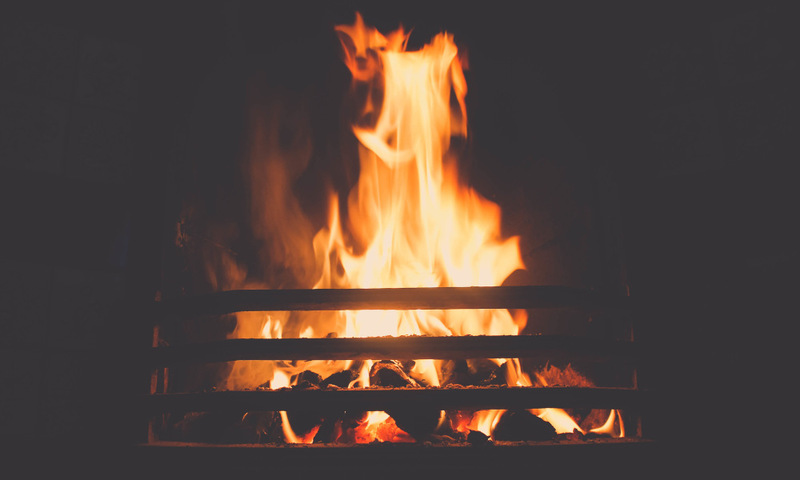 If you’ve recently acquired a multi-fuel stove from a company like ours, it is vital to only burn smokeless coal on one – as our team at Evans Fireplace Centre can also supply for you. Whereas smokeless coal doesn’t give off tarry or other hydrocarbon vapours when heated below their point of ignition, ordinary coal will generate too much sulphur, erode your brickwork and invalidate your warranty. While we’re on the subject of fuels, we’d also hope it’s very obvious that you should never burn coal on a wood-burning stove! Air quality is an understandable subject of worry for local and national politicians alike, especially as far as more population-dense urban areas are concerned; the Great Smog of London in 1952, after all, killed literally thousands of people as a consequence of trapped coal smoke and fog. Today, regulations are geared toward maximising air quality in cities. Indeed, many UK cities are now smoke-controlled areas, in which you are only permitted to use a stove that is on an approved list maintained by the Department for Environment, Food and Rural Affairs (Defra). Our simple advice in this regard, then, is to pay attention to the relevant regulations in your area and ensure you choose a stove that does have Defra’s approval; doing the latter will also reassure you that you are purchasing a highly efficient stove with low particle emission. Don’t forget that if you have any questions about the factors that should be guiding your buying decisions when it comes to a new stove or fuel, the Evans Fireplace Centre team would be delighted to answer them for you. Don’t hesitate to call us now, on 0116 2600 772.